They are the developers who build the apps that connect us; the designers and creators who make the world more vibrant; the visionaries who exemplify "working at the speed of sight" and inspire others with their ideas and passion. They are CloudApp's Unsung Heroes. 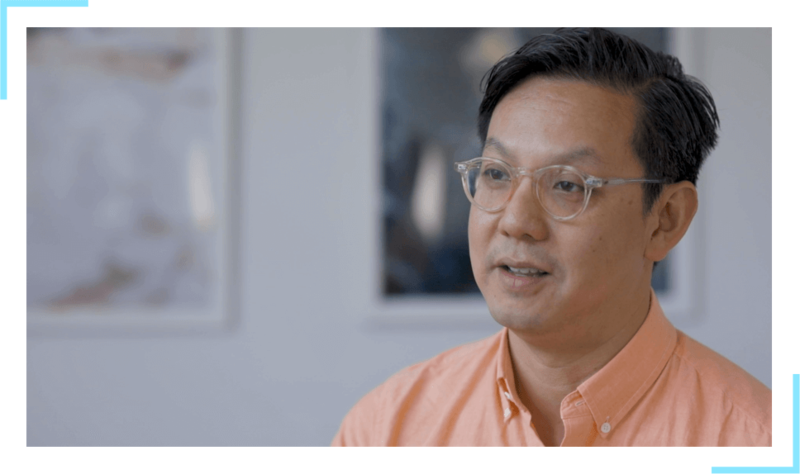 Khoi Vinh is Principal Designer at Adobe, where he leads the company’s Design Practices group. Previously, Khoi worked as Design Director for The New York Times. He writes on Subtraction.com, a widely-read blog about design and technology, and lives in Brooklyn, NY with his family. What types of projects do you work on within Adobe XD? I do all kinds of things at Adobe XD. I spend time with customers at conferences, work on roadmaps, and strategize partnerships within the industry. I always ask myself “What features, products, or companies compliment what designers need in the industry today?” Ultimately, any project that focuses on how to better serve the designer is a project that I'm likely to touch at some point. Are there any particular ideas, trends, or advancements that influence your work? Right now, we spend a lot of time thinking about design systems. We want to help designers create comprehensive frameworks for their brand, their interactions, libraries, and for all of the components that are necessary to create a cohesive product. We want to make implementing design systems as natural and as frictionless as possible. We focus on taking out all of the drudgery of assembling one, maintaining one, keeping design systems up to date, and making that as painless as possible. What do you find most exciting about technology design in 2018? Voice is particularly exciting to me because that paradigm can be applied everywhere. You can imagine voice in everything. I’m also interested in machine-learning and artificial intelligence. As a designer, what gets me really pumped is the idea of taking these new technologies and creating tools so that the new medium is accessible, applicable, and malleable for everyday designers. I think that's going to be a tremendous new stage in design. To learn more about Khoi Vinh and his insights on UX design please click below to read the full interview. If you want to read about Khoi Vinh’s blog, click here. You may also follow him on Twitter, @khoi.